The cloud is right in the middle of a huge growth spurt. According to Gartner, the cloud service industry will grow by over $38 billion in 2017, making it a $250 billion industry. The cloud industry attracts a very technical, talented pool of experts, from system administrators to programmers to those who understand the needs of businesses. 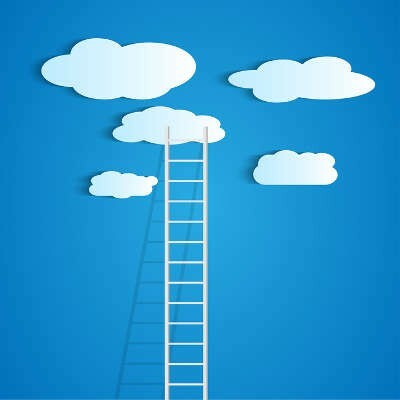 What can cloud professionals do for your business? Think for moment how your company can benefit by having a relationship with any of the following four kinds of cloud professionals. Cloud administrator: The ability to monitor and manage a cloud system is highly sought-after in the business world. This person is responsible for managing the cloud infrastructure itself, so understanding how the cloud platform and monitoring tools work together can be very beneficial. They also understand how to merge workloads to the public cloud, and how DevOps works. Cloud security: Network security is often the most important part of running a business, as threats are much more prominent today than they were over twenty years ago. Cloud security professionals have skillsets required for managing technology and implementing advanced security solutions. Cloud architect: A cloud architect oversees the entire implementation of the cloud solution from start to finish, including adoption plans, application design, organizational strategy, and management. Smaller businesses might not have the flexibility in their payroll to hire these types of technical employees, but they can outsource the planning and deployment of cloud IT solutions to their trusted IT provider. You can effectively outsource your cloud computing to Pulse Technology Solutions for a platform specific to your organization’s needs. To learn more, call us today at 239-362-9902.